Earth Day 2017 at Fair Park. Dallas, Texas. Sustainable eating, Earthack 2017, Tiny House village with BA, and more Fair Park awesome. It’s our first video. Be easy, but please let us know what you think! Have you ever thought about really downsizing, leaving everything behind, and living life on your terms? We’re (mom, dad, a teenager, and two dogs!) doing just that, and we’re sharing the experience with you! Maybe it’ll be just what you need to stop living someone else’s dream and start living your own! If we can help you in any way, reach out. 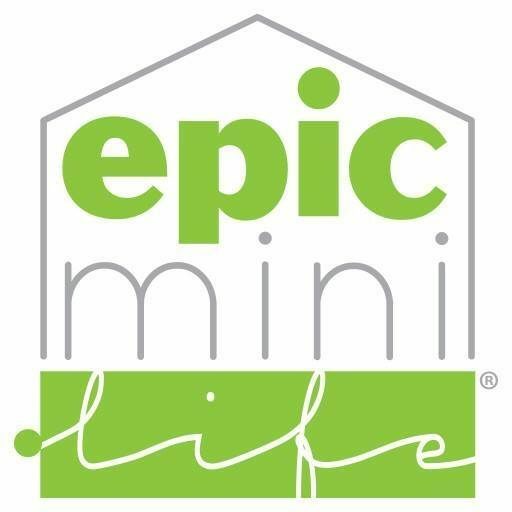 We’re here to help you find your very own Epic Mini Life!